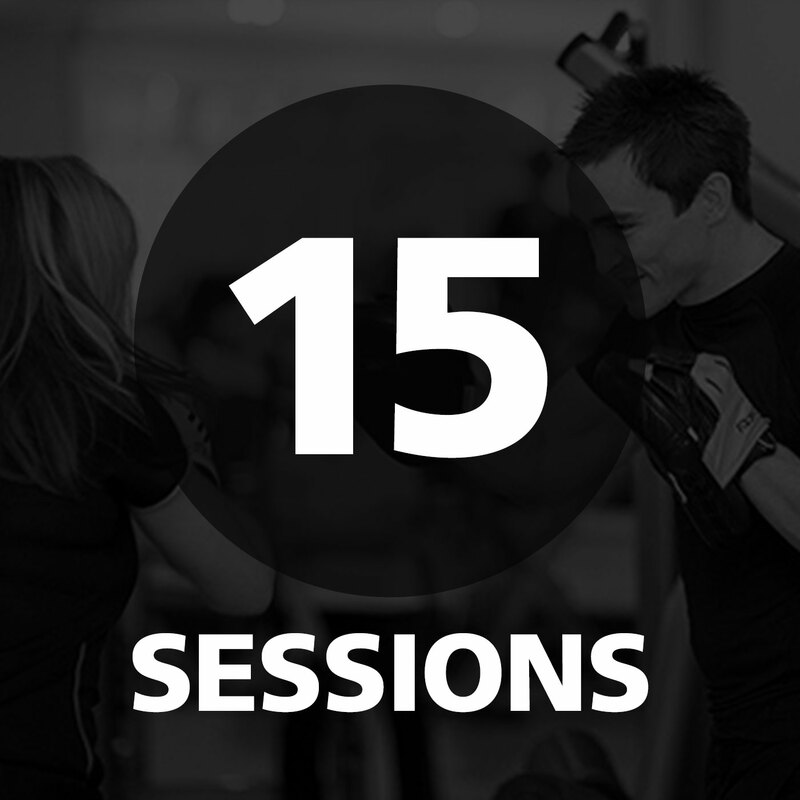 Fifteen sixty-minute training sessions with one of our fully-qualified Level 3 personal trainers. Fifteen sixty-minute training sessions with one of our fully-qualified Level 3 personal trainers. Includes free nutritional analysis, personalised diet plan and personal fitness report.